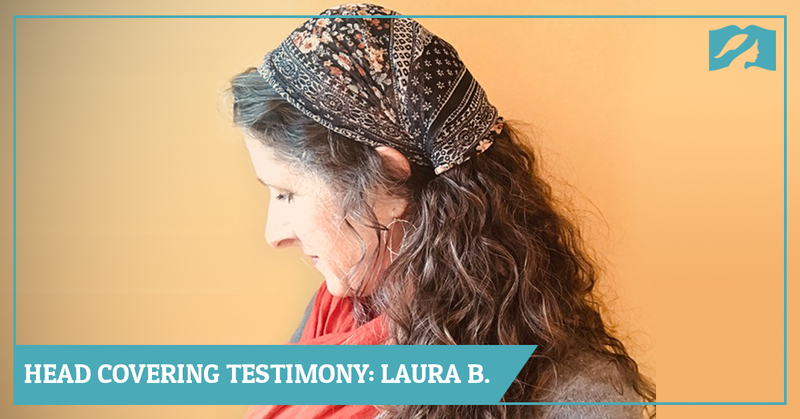 Would you like to share your story of how you came to believe in head covering? Tell us about it here. Hi! My name is Danica Churchill, and I am 32 years old. By God’s grace, I became a Christian in November of 2007. I have been married to a wonderful Christian man for almost nine years now, and we have four sweet children together. 2) Where do you attend church? Tell us a little bit about it. Do others practice head covering there? I attend The Shelter Reformed Presbyterian Church and have been a dedicated member since 2010. The denomination of my church is the RPCNA (Reformed Presbyterian Church of North America). 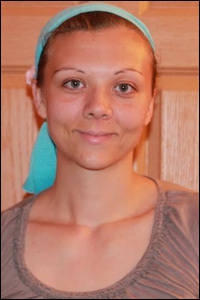 Though head covering is not widely practiced, it is still held to by individuals within some local church bodies. In my church, there are seven other families who practice head covering besides us. 3) What led you to start covering? 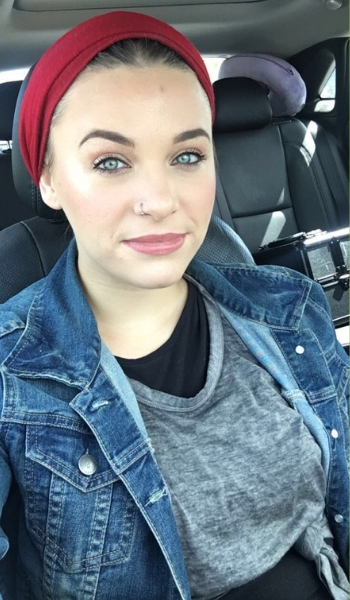 When I became a Christian, I was mainly occupied with discovering the basic tenets of the faith, so I didn’t really start looking at head covering until 2012. That year, there was a family that began attending our church who came in with the wife and daughters wearing head coverings. Internally, I immediately scoffed at it, thinking that it was some kind of archaic, strange thing to be doing. 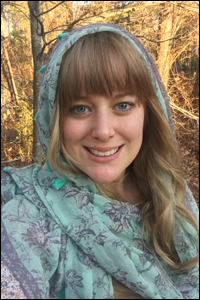 After several weeks, my husband was approached by the husband of that family and the topic of head covering came up in their discussion. 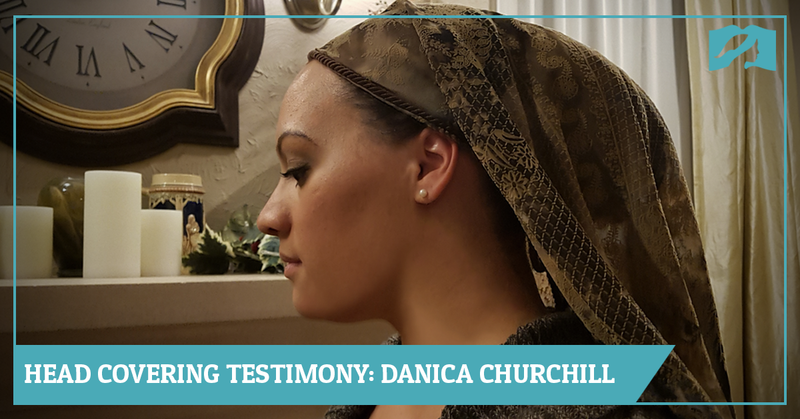 After we both did some thorough reading and studying of 1 Corinthians 11:2-16, we were both convinced that head covering is in fact a command for the New Testament church worldwide. 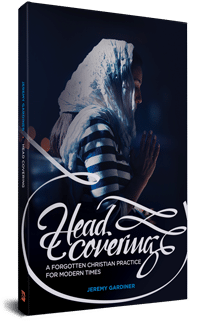 Among the resources we consulted were two sermon series named Headcoverings in Public Worship by Brian Schwertley that he preached in 2003 and 2006, and a paper written by him as well. We listened to sermons both for and against the practice. Interestingly, the main thing that convinced us was a rival paper produced by Greg Price who claimed that head covering was merely a cultural practice. After observing the weak arguments and inconsistent hermeneutic used to defend his position, we were more convinced than ever that this was certainly not a cultural practice. The biblical practice of head covering for women and uncovering the head for men defies culture and is not a command that we have the liberty to disregard. 4) When do you use your covering? 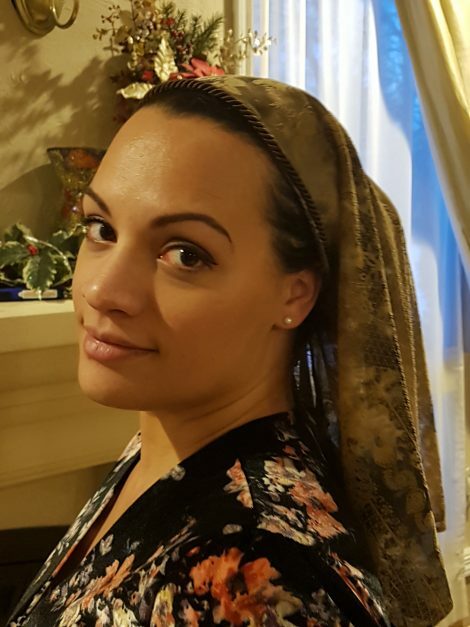 After wrestling with the Scriptural text, praying to God about it, and seeking counsel from our pastor and other people in the church, we began practicing head covering during public worship. 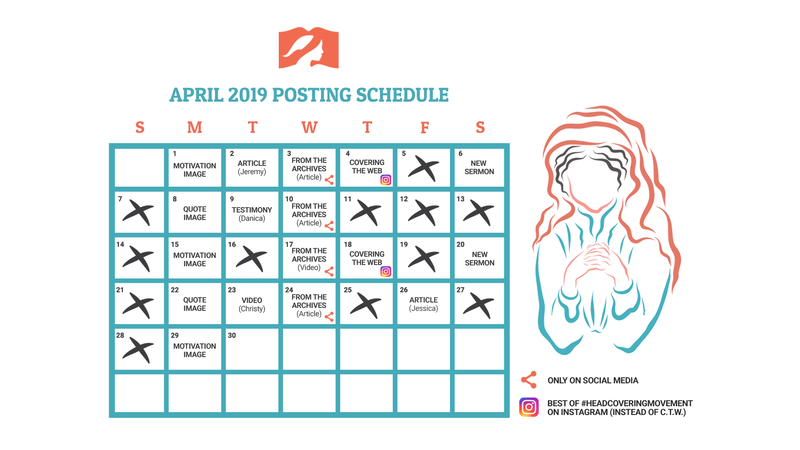 We considered the arguments that people had for women covering full time; however, we saw overwhelming evidence that this practice was within the context of corporate worship only. Hi, I’m Laura and I am in LOVE with Jesus! I love His Word, His constant companionship, and His sweet grace; I can’t wait to get to heaven and be with Him forever. While I am expectantly waiting for that day, I love to take good care of my dear husband of 29 years, our home, and our sweet dog. I live in Apex, North Carolina, nicknamed “The Peak of Good Living” — and I agree with that nickname. I am 50 years old, have been a vegetarian for 35 years, and donated a kidney in 2016. Although I have a Master’s in Nutrition, I enjoy teaching piano and guitar to children. I also play & sing hymns, and teach the Bible to women in nursing/retirement homes two days a week. I am also active in my church where I delight in serving, loving on, and encouraging the flock of God, especially the seniors! I did not grow up in a Christian home, though my family occasionally went to church. After my parents divorced in my teens, I decided I was an agnostic. I later married a Christian who was on a prodigal path — but after he rededicated his life to the Lord, my husband’s patience, love, and prayer were used by God to draw me into the Kingdom. We now love exhorting each other to follow the Bible in every aspect of our lives. We try to live according to Paul’s directions for believers in 1 Thessalonians 4:11: to aspire to live a quiet life, mind our own business, and work with our own hands. I am a 29-year-old single woman living on my own with three dogs: Roman, Charlie Brown, and a third puppy I’m currently trying to re-home. I grew up in a Baptist household with two older brothers and an older sister. We were all home educated and had a little family band that would travel singing hymns & songs that my father wrote. Both my brothers went into the Marines and are combat veterans. I’m very proud of them both; however, their experiences in the Middle East have made it harder for my family to accept my practice of head covering. I worked in cosmetics through college, and when I graduated I got a second job as a bank teller. While I have two English degrees, I currently run a small makeup artistry business while working for Honeywell as a Proposal Coordinator. 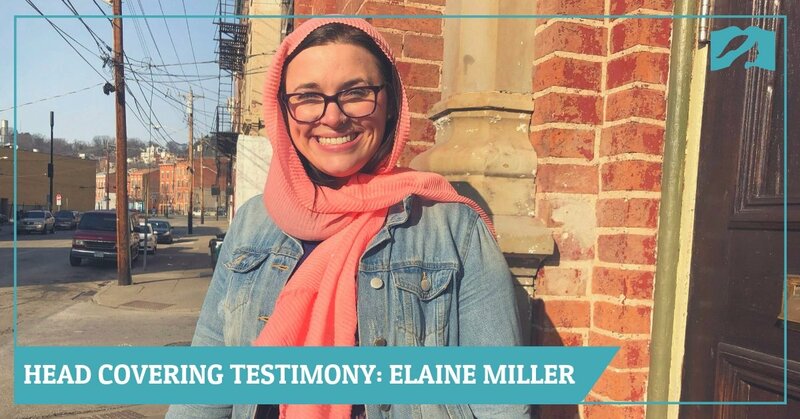 I was led to Over-The-Rhine Living Water Church in November of 2015. It’s a small, inner-city mission which is part of a larger church group called Acts Ministries International. None of the women cover in my church, but they are very supportive. Several sisters have even given me scarves as gifts. After I started attending my current church, I began to feel convicted of the relationship I was in with a non-Christian man. We basically lived together and I had been hiding it from my family and his friends, though my girlfriends and my colleagues knew (big red flag there, obviously). Because I grew up having knowledge of the truth and had memorized an abundance of Scripture, I knew I was wrong before God. Finally, after several months of conviction, I fell to my knees in brokenness and gave my life fully to Christ. As I fell, I felt compelled to cover my head in submission to the Almighty. I had to surrender my will to His. That was the beginning of my covering journey. And because covering is part of my conversion story, it is very special to me. After the day I surrendered my will to the Lord, things started changing. I didn’t understand why I felt compelled to cover my head during that time but I knew from my past experience that women covering their heads was at least not contrary to Scripture. Scrolling through Facebook a few weeks later, a picture showed up of a man from my former church camp and his wife singing a song in their church; she was wearing this long, lace mantilla. At that moment I knew there was more to covering than I had initially thought. After that, I dove into research and read everything I could find about head covering while praying earnestly about how to approach the subject with my family and church. 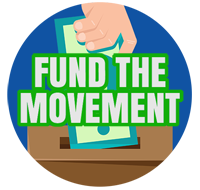 My biggest resource was this website because there is a lot of information here in one place. I also continued to read Scripture and ask the Lord to reveal the truth. My name is Anna and I’m married to my wonderful husband Tyler. As soon as we got married I quit my job and became a stay at home wife. After a long time of trying and prayer the Lord finally blessed us with a baby girl in July 2016. I enjoy reading, mentoring younger women, and going for long walks with my dogs.